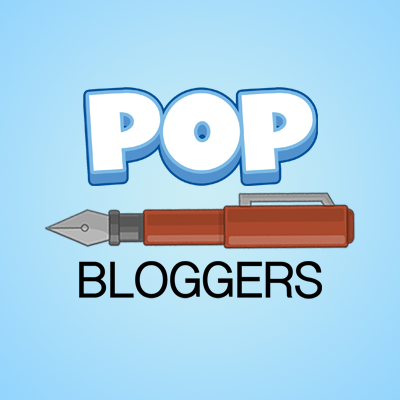 But in Poptropica, they… didn’t really do anything. 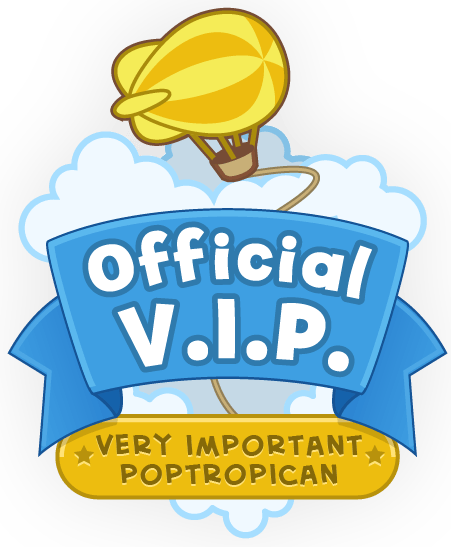 The only notable piece of Poptropica news is the Beach Party items added earlier this fall (why) being added to the app. So with that, I wish all of you a happy Thanksgiving! Keep poppin’ it!